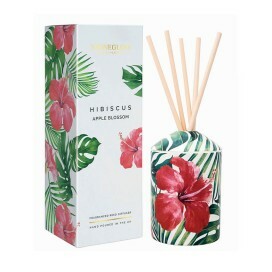 PRODUCT DESCRIPTION Vibrant citron, clove, peach and plum leading to a floral bouquet of orange b.. 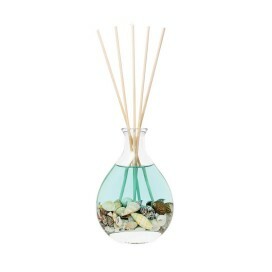 PRODUCT DESCRIPTION A wonderful fragrance reminiscent of a salty ocean breeze. The freshness of c.. PRODUCT DESCRIPTION Succulent, tangy grapefruit is sweetened by fruity blackcurrant and crisp app.. PRODUCT DESCRIPTION Fresh, clean and totally indulgent. 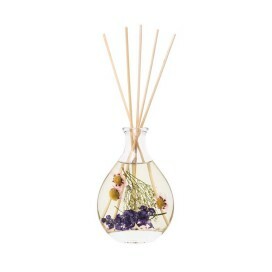 Cool birch leaf and rosemary accords entw.. PRODUCT DESCRIPTION A succulent fruity accord with opening notes of plum, pear and melon. Fragran.. 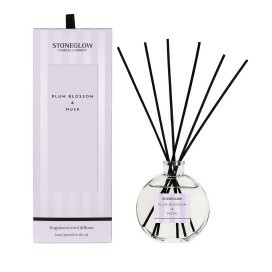 PRODUCT DESCRIPTION A delightful floral blend of muguet, rose and geranium with a distinctive pin.. 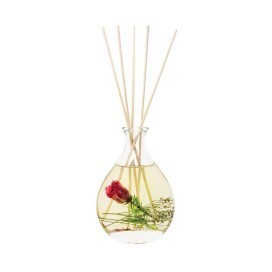 PRODUCT DESCRIPTION A beautiful bouquet of deep red rose petals and rich geranium blooms. Soft po.. PRODUCT DESCRIPTION A wonderful floral accord opening with delicate bergamot, mandarin and grapef.. PRODUCT DESCRIPTION Softly scented dune flowers sway gently on the salty sea breeze. Pink and whi.. 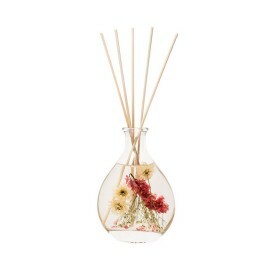 PRODUCT DESCRIPTION An abundance of flowers with notes of lily, rose and hyacinth are transported.. PRODUCT DESCRIPTION A citrus bed of lemon, bergamot, grapefruit and orange, entwined with soft ge.. 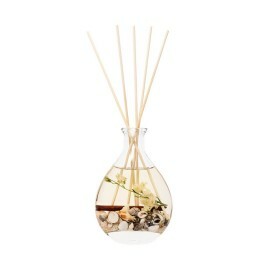 PRODUCT DESCRIPTION An uplifting, refreshing ozonic fragrance. Freshly cut lavender stems and gre.. 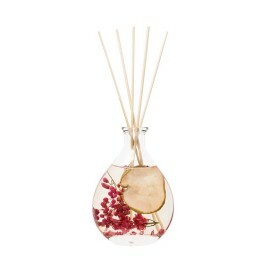 PRODUCT DESCRIPTION Juicy peach and crisp apple complement lotus flower and water lily in this he.. PRODUCT DESCRIPTION Bring the outdoors into your home with this collection of ceramic candles and.. 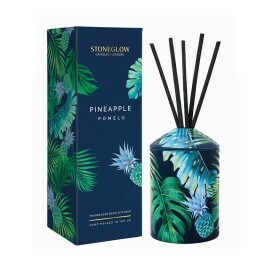 PRODUCT DESCRIPTION Punchy pineapple, tangerine and pomelo bring fresh citrusy notes whilst mello..